Rent controls: lessons from Berlin? In March 2016, a study by the Centre for Economics and Business Research highlighted the growing problem of rising rents in the UK. The Cost of Renting found that the average private rent in England is growing at an annual rate of 2.5%, and forecast that rents were set to rise by 28% on average by 2026. The findings support recent studies suggesting that the UK is now the most expensive place in Europe to rent. In contrast to the UK, renting in Germany is less expensive. For historical as well as economic reasons, only 43% of Germans are home owners (compared to over 70% in the UK). The rest rent their homes, making rent rises a highly sensitive political issue in Germany. 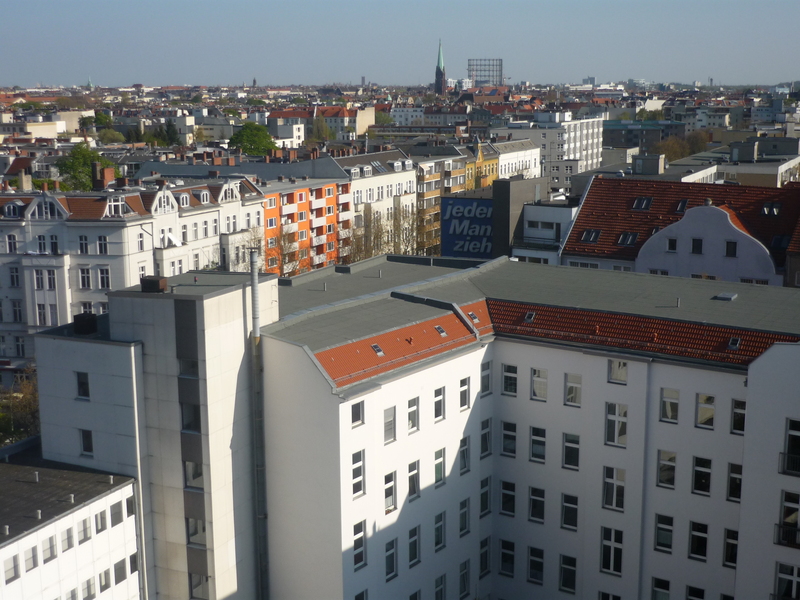 In recent years, Germany has been experiencing a housing shortage. Last year, the Cologne Institute for Economic Research reported that in 2014 the number of new flats and houses built in the biggest cities was 50% fewer than needed to cope with rising population numbers. As a result, rents in Germany have been rising more steeply. Last year, concerns about keeping homes affordable for tenants on average incomes prompted the German government to introduce legislation on rent control. The new law means that private landlords taking on new tenants can only raise rents by up to 10% above the local average for similar properties. Even before the law was passed the state government of Berlin had announced that it would be the first city in Germany to introduce rent controls. In recent years, the German capital has been growing by around 50,000 people a year, putting greater strains on the city’s housing market. Rents in Berlin have risen on average by almost 53% in the past five years, and in some districts, by 79%. The trend has raised concerns among Berliners that their city could be on the way to emulating London, where growing numbers of people are struggling with the cost of living in their private rented homes. The Cost of Renting report found that Londoners on average spend nearly a third of their disposable income on rent payments, and suggested that worsening rent affordability may push residents on lower incomes out of the capital. Rent control is one measure intended to prevent Berlin going the same way as London. 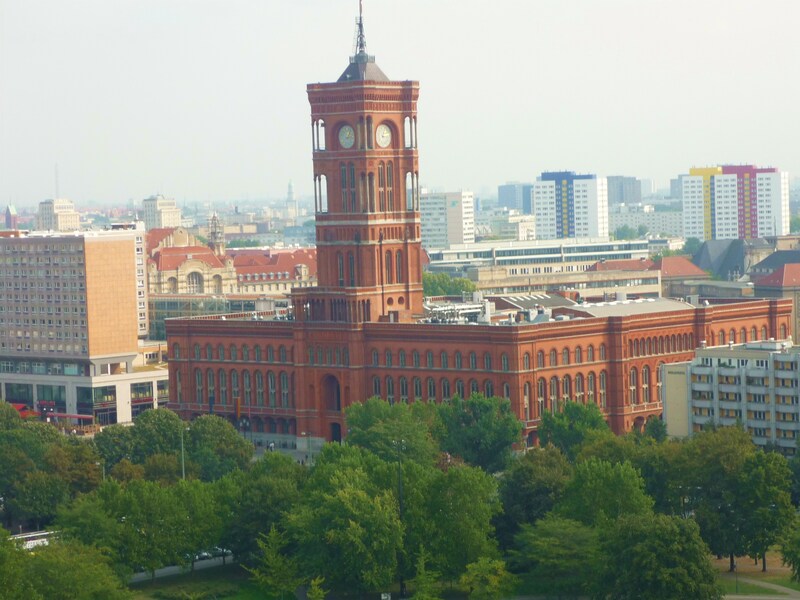 Within weeks of Berlin introducing its rent cap, there were signs that the move was having an immediate effect, with the average rents per square metre falling by 3.1%. But in February 2016, a survey of Berlin rents by CBRE found that the year-on-year rise across the city for 2015 was 5% (compared to the 2014 rise of 6.5%). On the face of it, this looks like the new controls are not working. But the rent cap was always intended to slow down Berlin’s spiralling rents, rather than bring them to a halt, and on those terms the law has been effective. Moreover, while new rents for Berlin’s most expensive apartments rose by 5.7%, rent rises for the cheapest 10% of flats rose by just 2%. And, as if to underline how serious Berlin is about tackling rising rents, in addition to the rent controls on private landlords, the Berlin state government has also introduced new rules for over 500,000 social and state-owned housing tenants, guaranteeing that rent rises will not price them out of their homes. Since Berlin introduced rent controls, other German states, including Hamburg and Bavaria, have followed suit. This has prompted some commentators to wonder if the idea could help to tackle the UK’s housing crisis. Although London has seen the steepest rises, other parts of the UK have also been affected. In April 2016, figures showed that rents on new tenancies in Greater London were, on average, 7.7% higher than a year ago. But in Scotland the increase was 7.3%, just ahead of the East Midlands with 6.8%. It’s still too early to say whether Germany’s attempt to tackle rising rents will have a long-lasting impact. But if the measures succeed in putting a brake on spiralling rents, there may be growing calls here to follow Berlin’s example. Generation rent: are there lessons from Germany? Support for the squeezed middle: could public subsidies tackle London’s housing crisis?